Please collect your race number between 10 A.M and 12 A.M Saturday May 25th, this allows you to arrive later on race morning more relaxed. You may also get your race number between 7:30 AM and 9:30 AM on race morning at the 10 km check in desk at race start location - PLEASE ARRIVE EARLY, IT WILL BE VERY BUSY. Race starts 10:30 AM. on May 26th. ​10k race has a 90 minute cut off time. Walk, hike or run! For the very fit runners wanting a real running challenge, the entire route is 100% runnable. 1) A fully charged mobile phone must be with you at all times during the race. 2) Pacers and support crews ARE NOT allowed on the race route. 3) This is a RUNNING race (although you can walk). Hiking sticks ARE NOT permitted at Cyprus Ultra. 4) Anyone found to need assistance unable to make it to the next 24 hour aid station will be removed from the race and will not be allowed to rejoin - NO EXCEPTIONS. 5) EVERY participant must complete the race waiver and medical forms. 6) Your team, friends, family ARE NOT allowed anywhere on the course but are welcome at the start/finish line. 7) Please bring a water bottle or CamelBak. After seeing the devastating effects on the environment, we will no longer be using plastic water bottles at Cyprus Ultra Marathon. 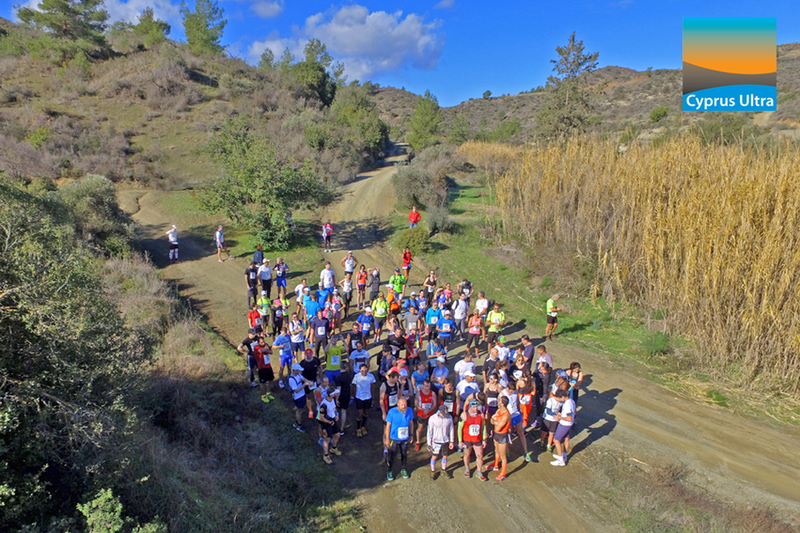 ​8) Cyprus Ultra Marathon is a alcohol free zone. Any runner and support crew seen with alcohol at the main base camp area will lead to disqualification of the runner. NO EXCEPTIONS. Included in the race entry fee. ​Cyprus Ultra finishers medal (if you finish within 90 minute cut off). ​1, 2 and 3 position medals for men and women separately. Cold water at the 1.2 km and 7 km aid stations and bananas. ​​Full medical support on site including fully equipped private ambulance and first aid nurses. The closer to race day that you leave it, the higher the price will be. Register today at the lowest price! If you cannot make the race, we offer NO REFUNDS. We will be happy to transfer your registration to 2020.